Resources · Performance is a Feature! Resources | Performance is a Feature! 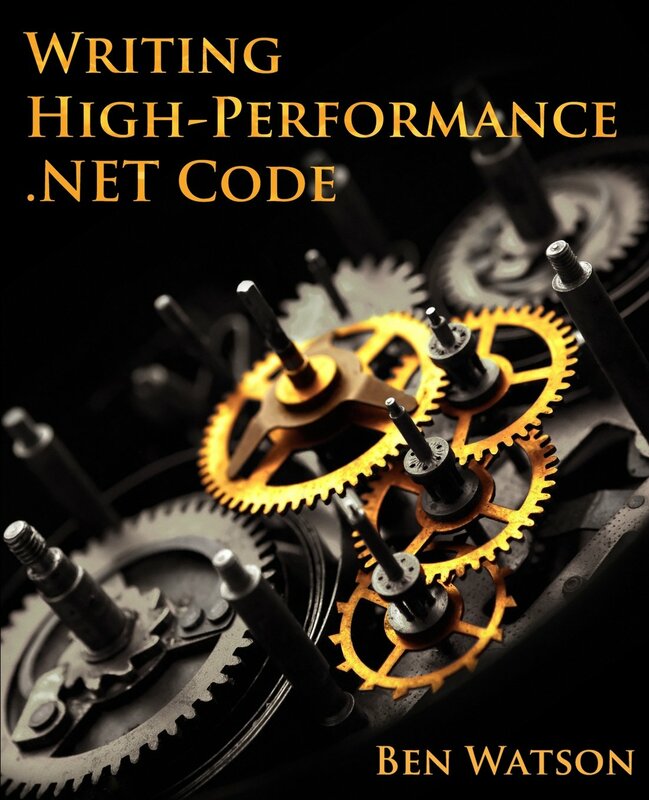 This book gives a really in-depth overview of how you can get the best performance from .NET applications. Covering topics such as optimising GC performance, JIT Compiler Optimisations and Memory Pooling and even writing assembly code. I also recommend checking out the authors blog, it's a fantastic resource and includes some samples from the book. If you want to learn practical tips and hints, that work across all OSes, programming languages and runtimes, then this book is for you. It's very readable, split up into short chapters with titles such as "Useful Laws and Things I've Found To Be True", "Presenting Your Results" and "Bob's Performance Rules". You really get a feeling that Bob has learnt all these things the hard way, over years of working in the trenches, so the advice is really worth following. If you want a taster, you can check out his blog. 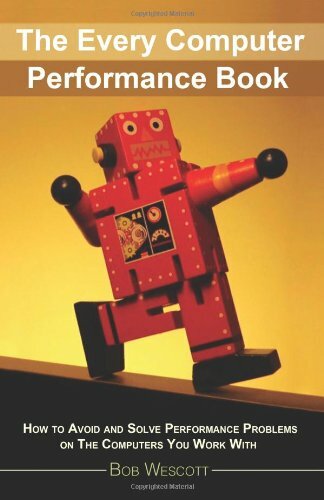 Written by a Software Engineer who works on Bing at Microsoft, this book contains a lot of really clear and in-depth information on the .NET CLR. Again you can read a sample chapter to see if it's for you. 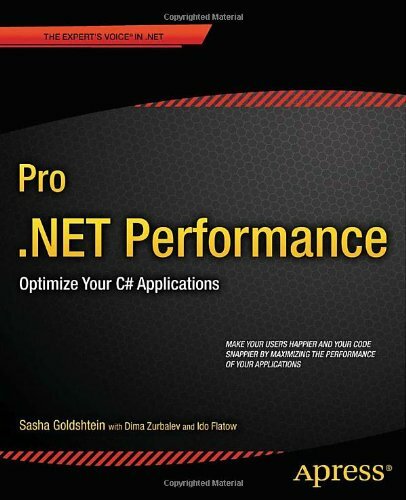 Although this book covers similar topics to Pro .NET Performance, I think there is enough extra information in each to make it worthwhile having both, well that's my justification for buying a copy of each! This free e-book from redgate is also very good, mostly focusing on profiling and identifying performance issues. You can also buy a paper version if you prefer!